Quick Move In. 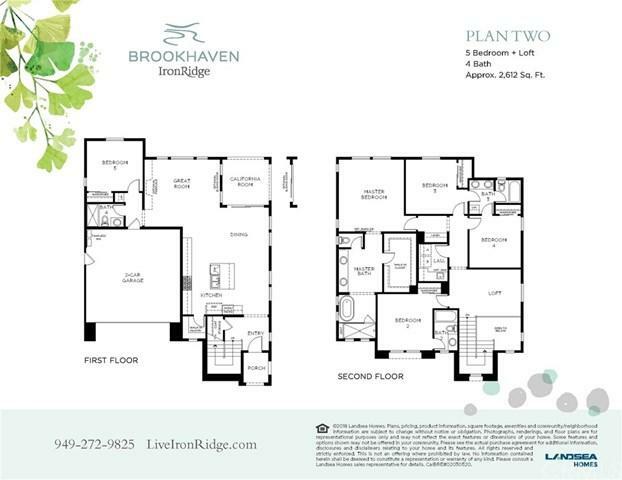 Brookhaven at IronRidge single family detached home new home. 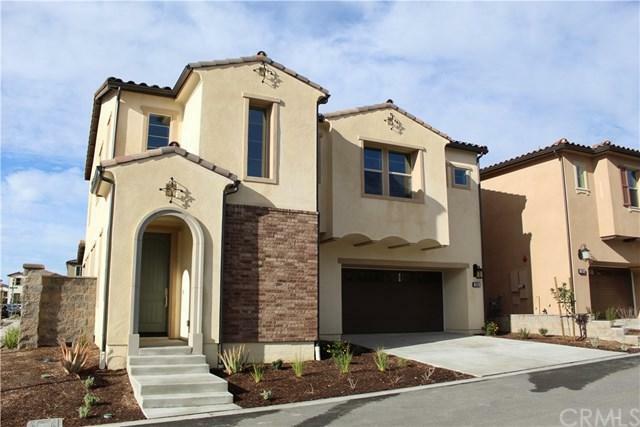 Wake up each day to unsurpassed luxury in this spacious 5-bedroom new home! 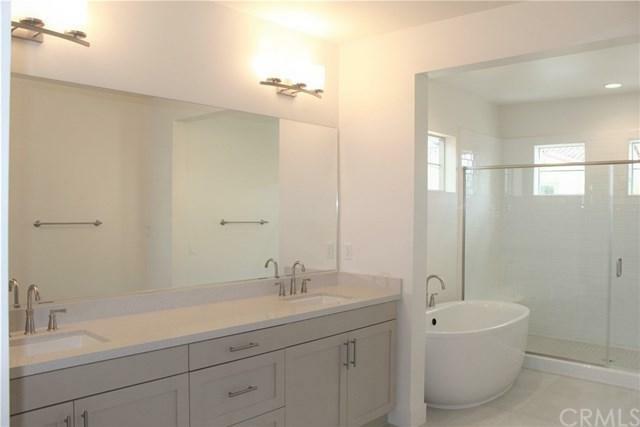 The master suite features a huge walk-in closet, plenty of counter space, tub with optional deck and separate enclosed shower. The upstairs loft is great for a reading nook too. Your new home will include Bosch+- stainless steel appliances 30+G- five burner gas range with hood, single wall oven, dishwasher and microwave. European quartz kitchen counters with 1+-++G- square edge detail in choice of two colors, and 6+G- quartz backsplash and full backsplash at cooktop. 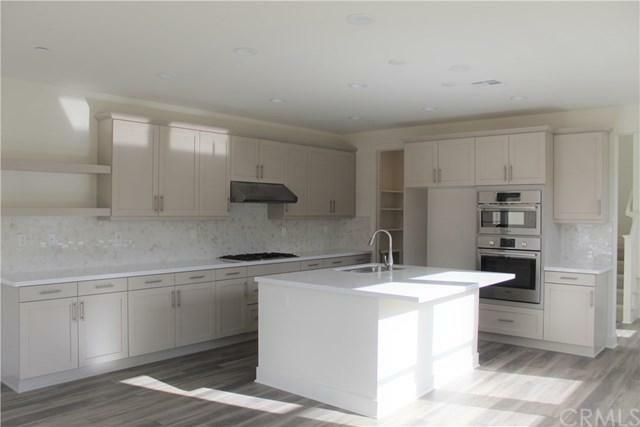 Buyers to select cabinets and all homes have convenient under cabinet task lighting. Stainless steel, double bowl, under mount sink with Kohler+- Cruette pull down faucet in vibrant stainless finish. Adjustable wood shelves in upper cabinets for custom storage. Insinkerator+- Badger 5+-+ horsepower disposal and USB Outlet. "The Ridge" community recreation center, resort style pool with beach entry, spa and splash pad. Family events with drop-short court and sports field. Poolside cabanas with BBQ's. Two kids playgrounds and lawn area. Gated community.